The sublime waves in Ray Collins’ photographs appear like towering mountain ranges rising up from the sea. 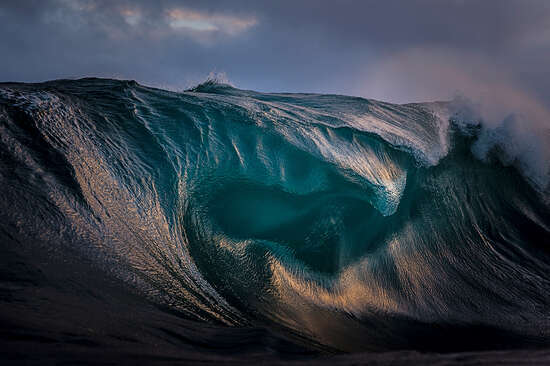 Collins seems to freeze the water, capturing waves in the instant just before their imminent break, thus creating a unique interplay between shapes and contrasts. 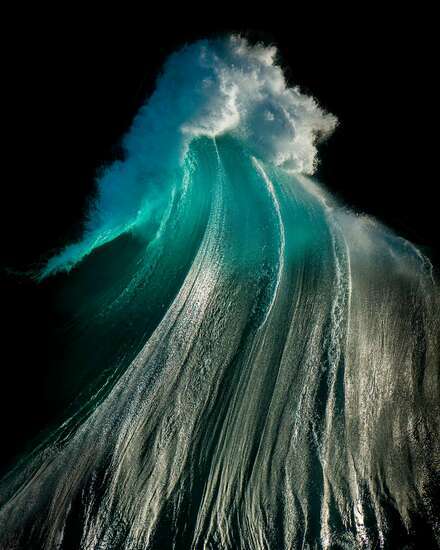 He sits or lies on his surfboard in wait of the perfect moment of rushing water. 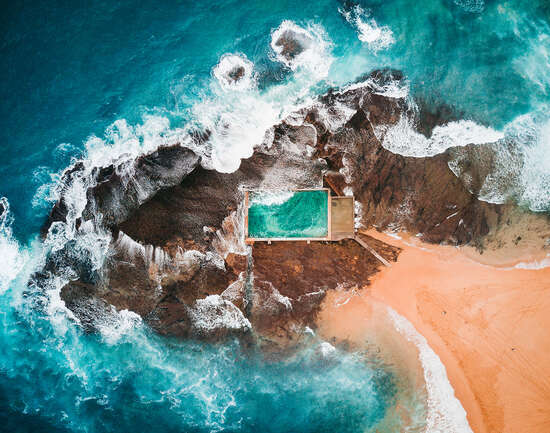 Through immediate proximity to the subject, the Australian photographer creates a form of abstraction that leads us to forget that these are pictures of ocean waves. 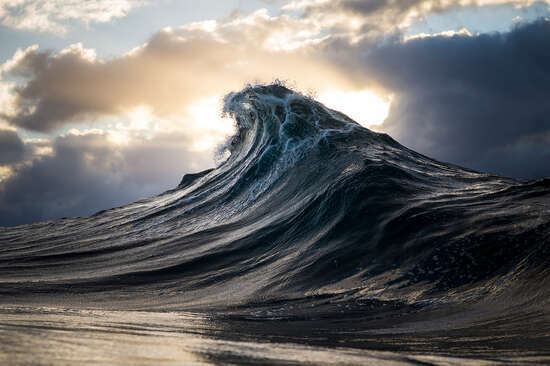 Although the water is clearly recognizable, the waves form portraits of themselves. 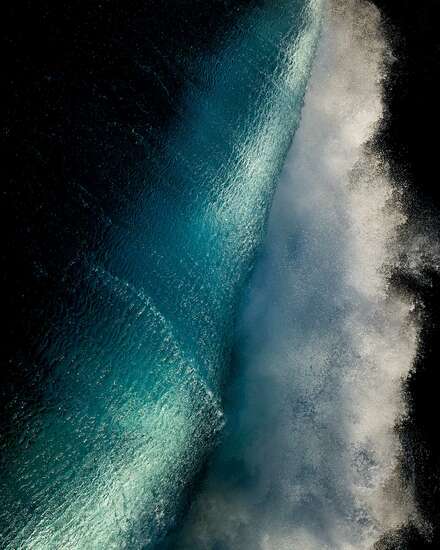 Shafts of light shimmer in countless nuances, bordering the wave, flooding it with glistening light, or piercing it. 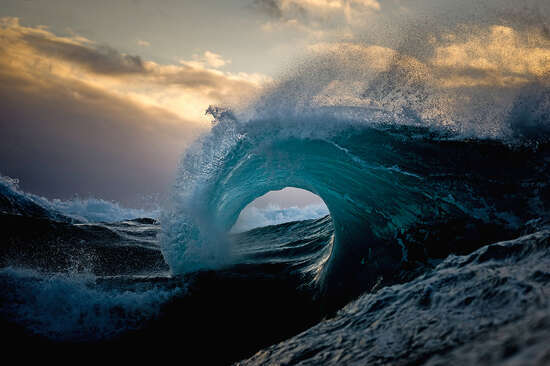 Ray Collins is self-taught and rose to international renown in the span of just a few years. 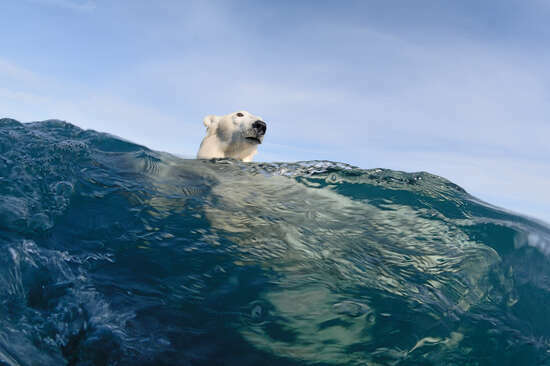 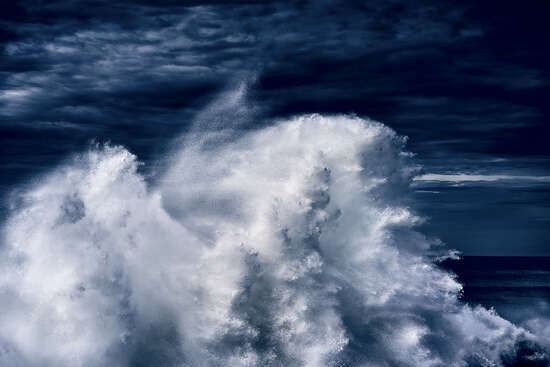 His award-winning photographs have been featured in National Geographic and Vogue as well as advertising campaigns for Apple, Nikon, and Red Bull. 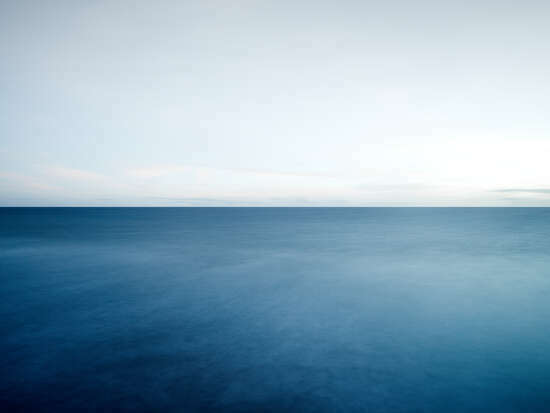 He has also published his seascapes in two volumes, and in 2017 he released the book Water & Light. 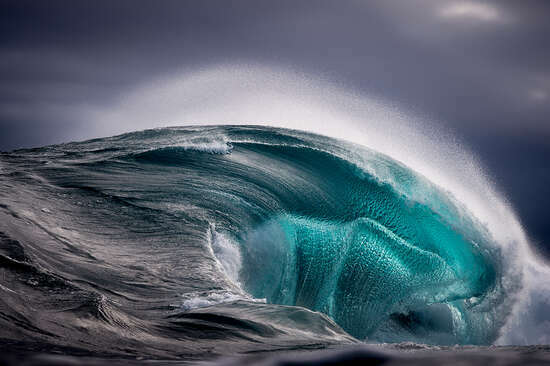 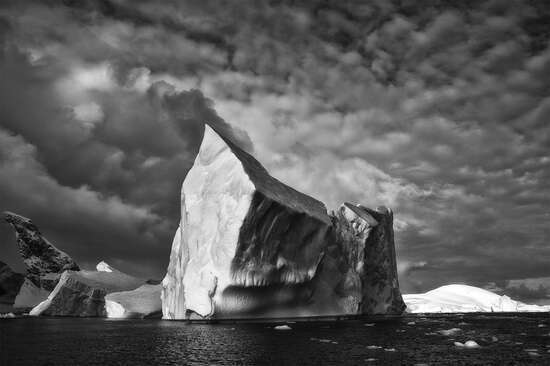 In May of 2018, Ray Collins is the main exhibitor at the environmental photography festival Umweltfotofestival in Zingst, Germany.